Bespoke ecommerce website for health-focussed meal delivery company. 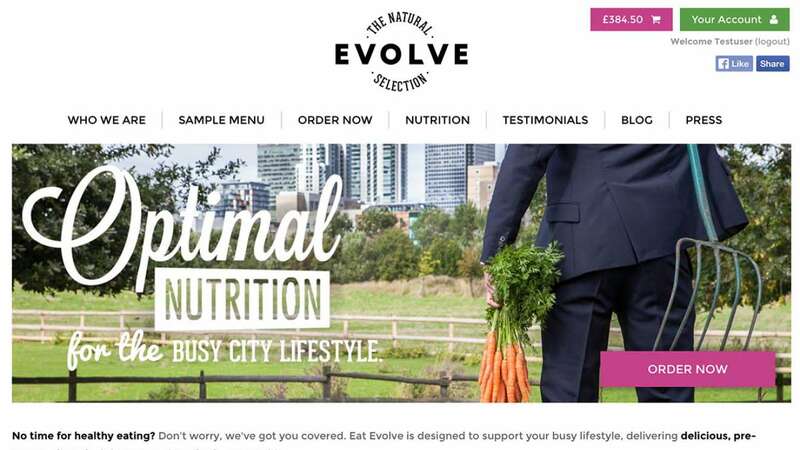 Evolve asked us to create a bespoke ecommerce website for their healthy meal deliveries. 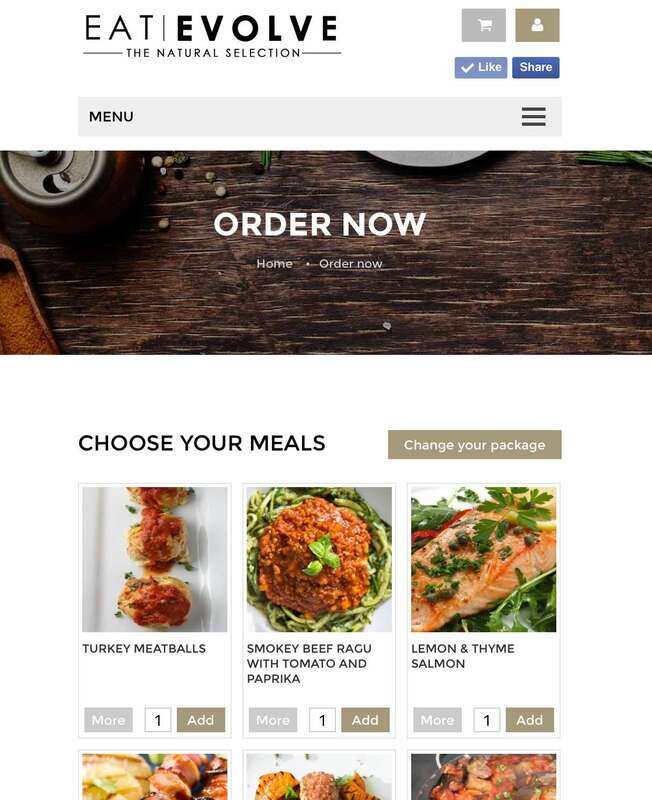 Following a detailed consultation exercise Eyes Down built a web-application which guides customers through a meal choice process and enables them to schedule deliveries for the month ahead. Drawing heavily on our experience from the Gousto project, the website includes a range of configuration options which have enabled our client to self-manage their web sales and to operate flexibly and cost-effectively going forward. Rather than using the traditional basket/checkout ecommerce model, Evolve customers can select products and checkout on one page. 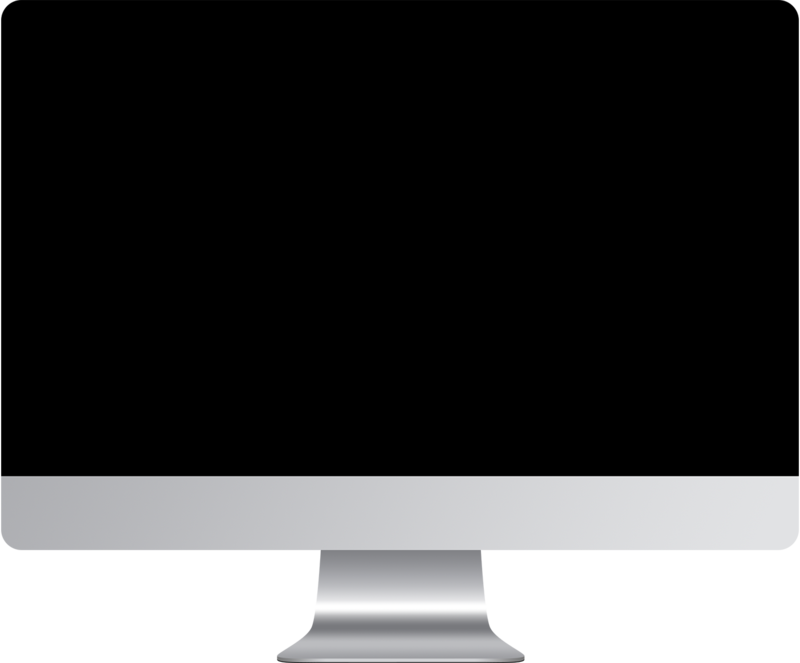 This has increased conversions significantly from their previous ecommerce solution. Customers can then change delivery dates and choose their meals each week from their account dashboard. 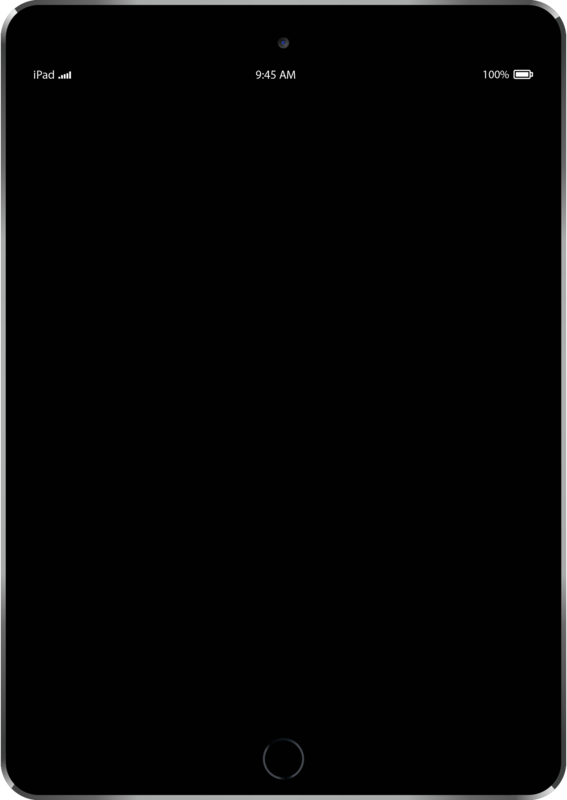 This has reduced customer service phone calls and improved customer retention. Eyes Down gave us valuable insight into order scheduling and logistics which has resulted in a flexible system which we can manage ourselves.